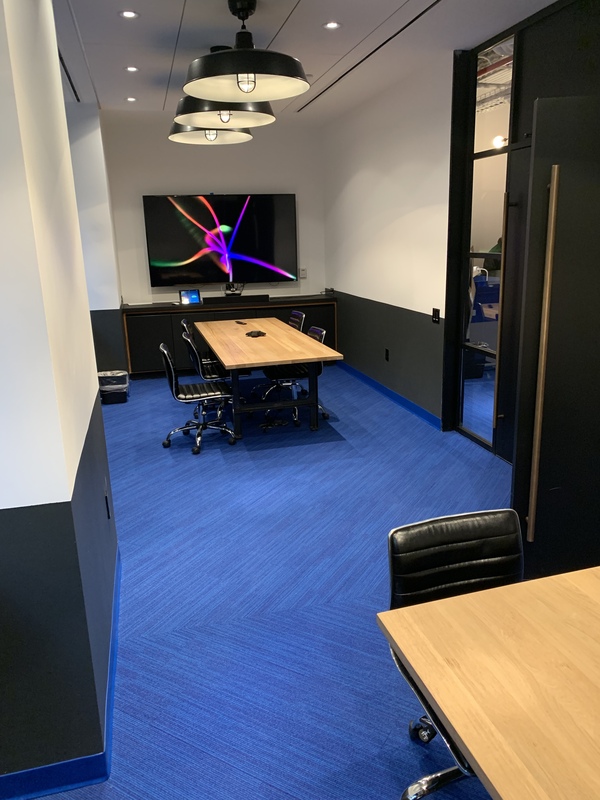 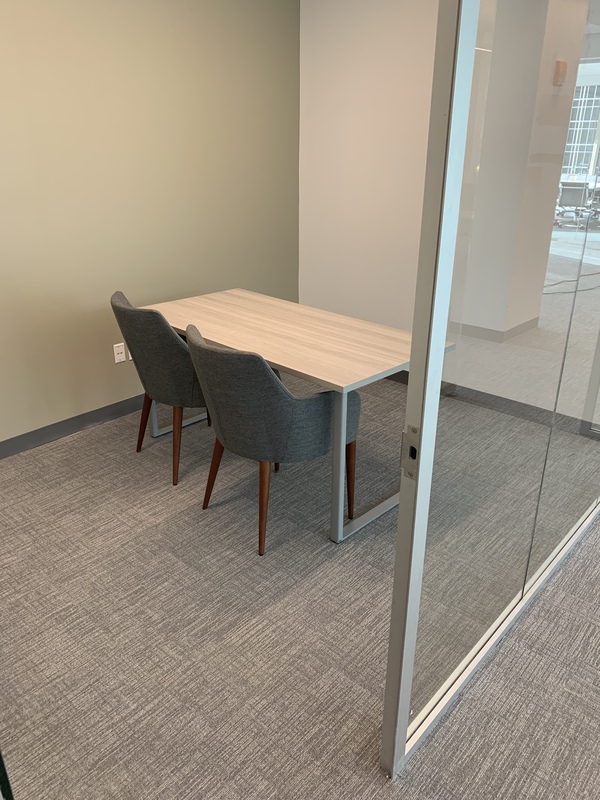 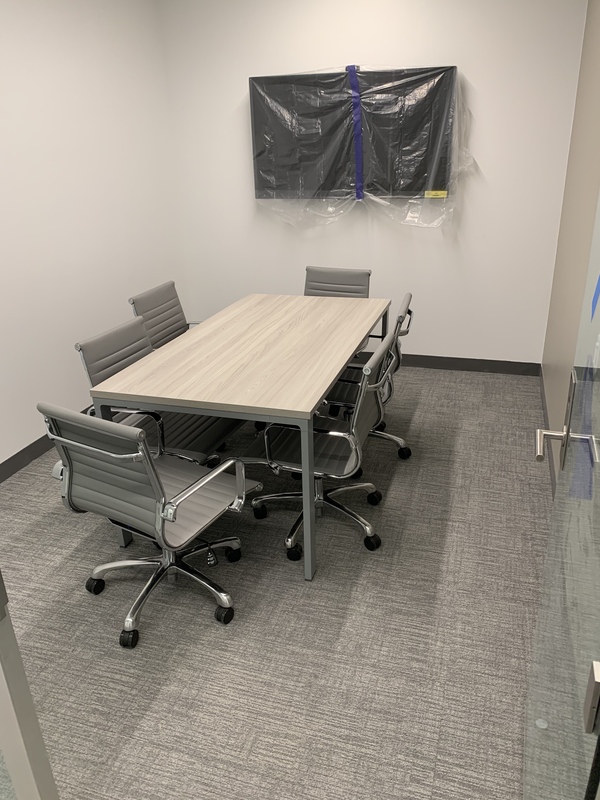 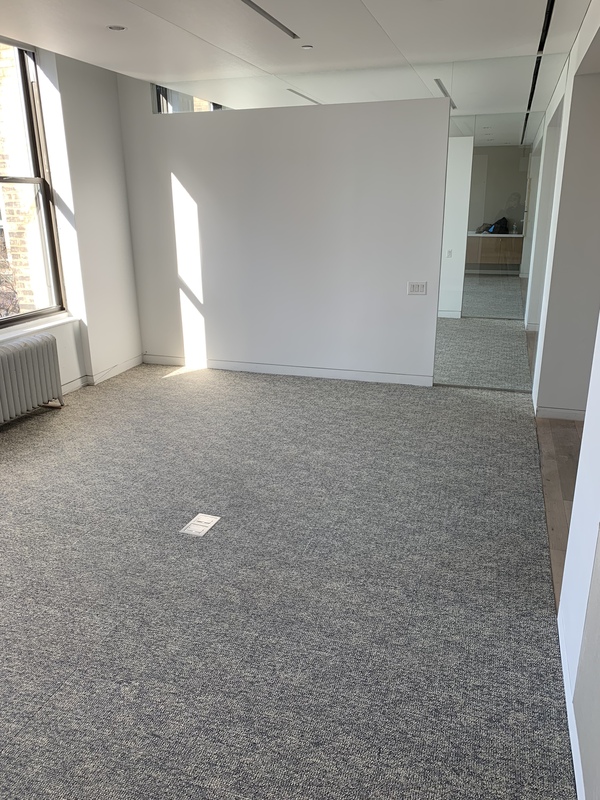 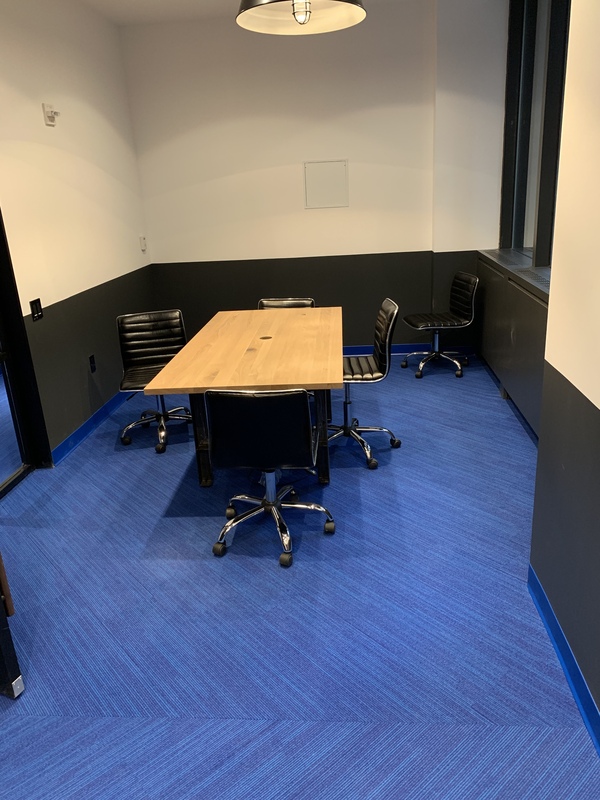 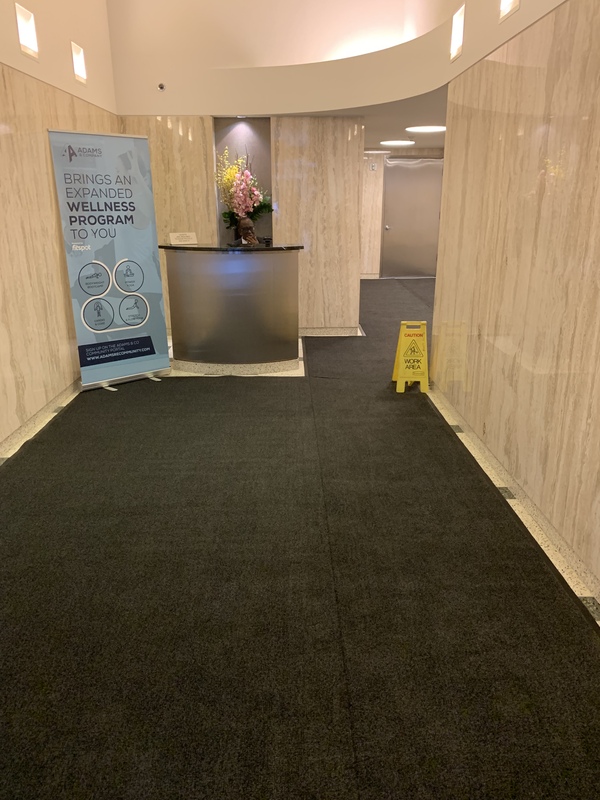 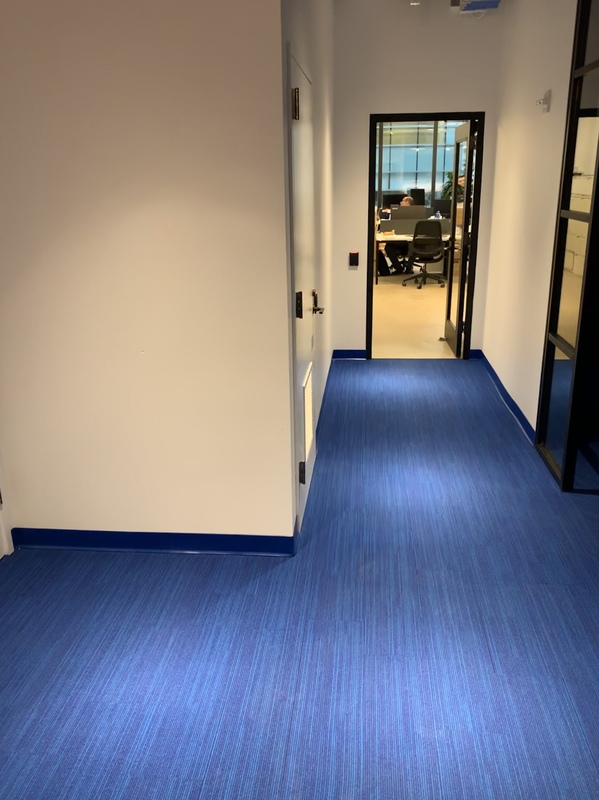 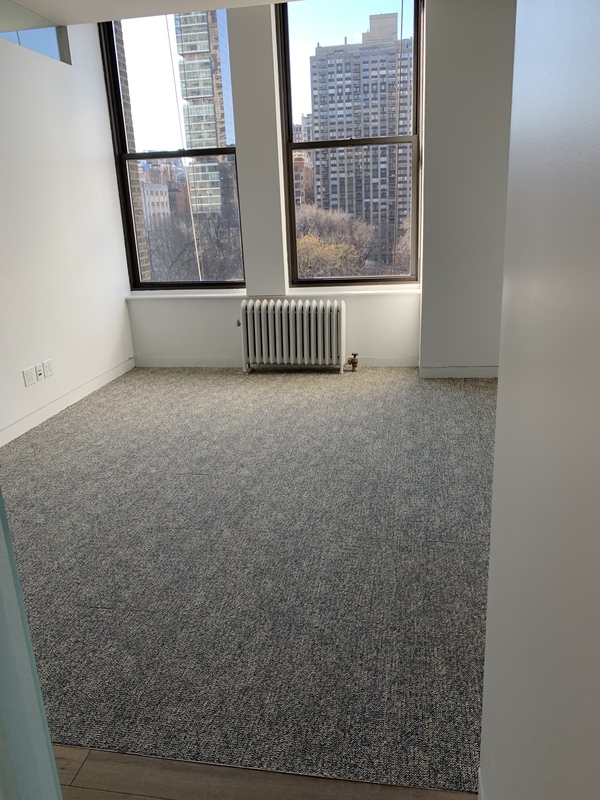 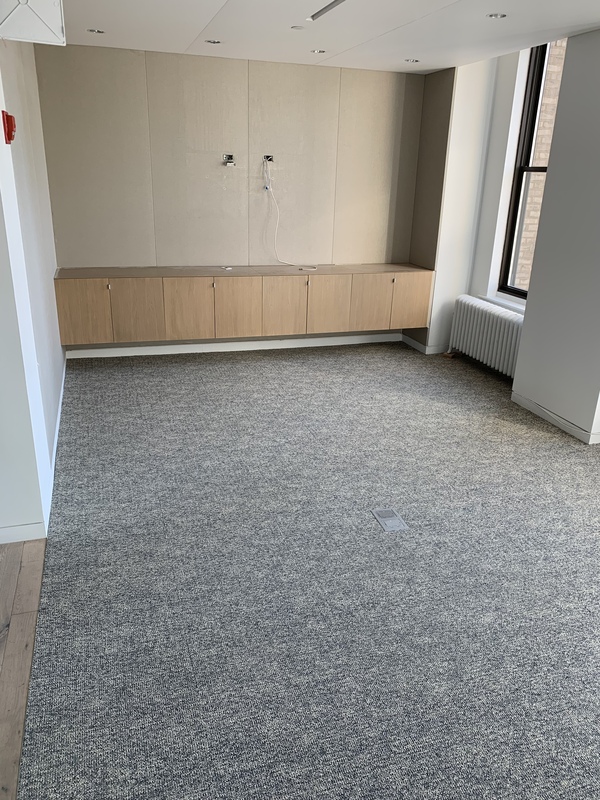 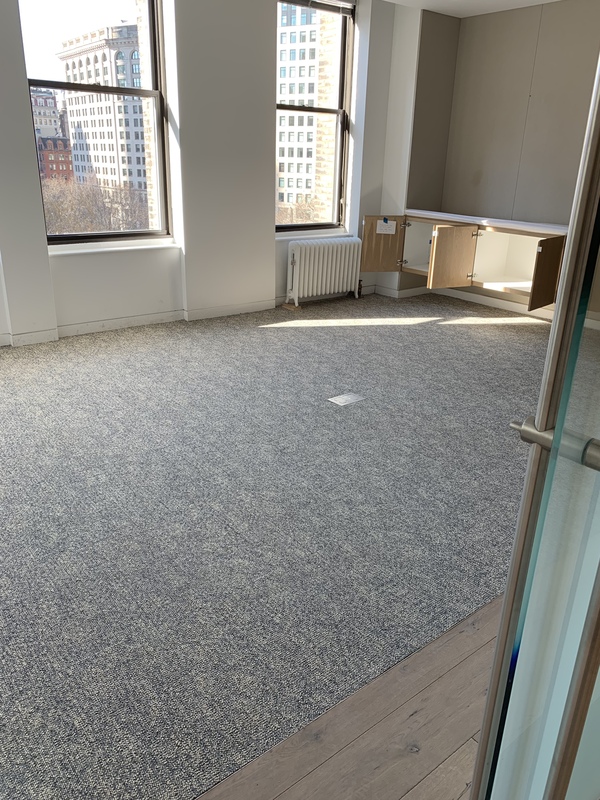 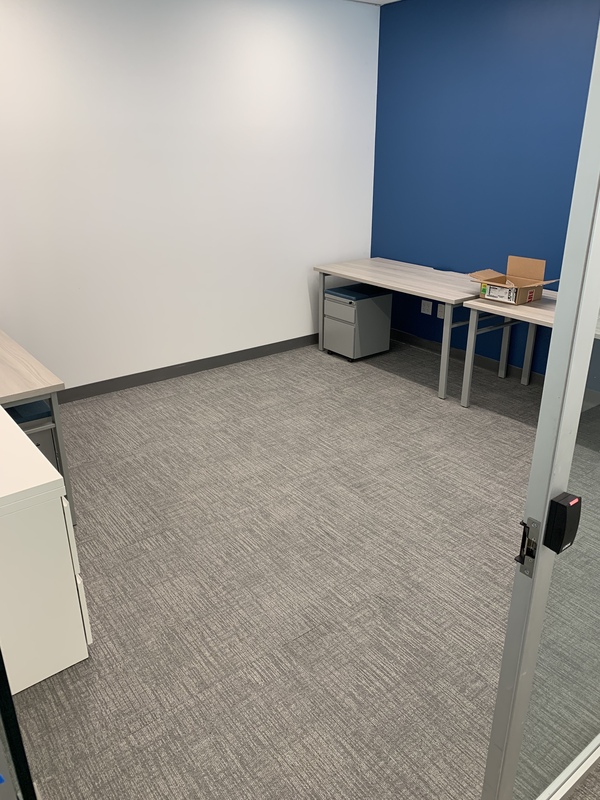 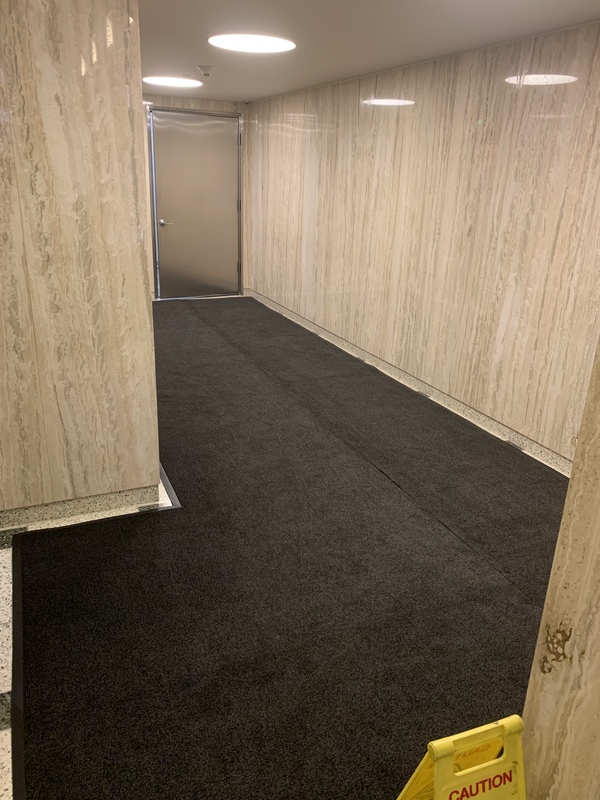 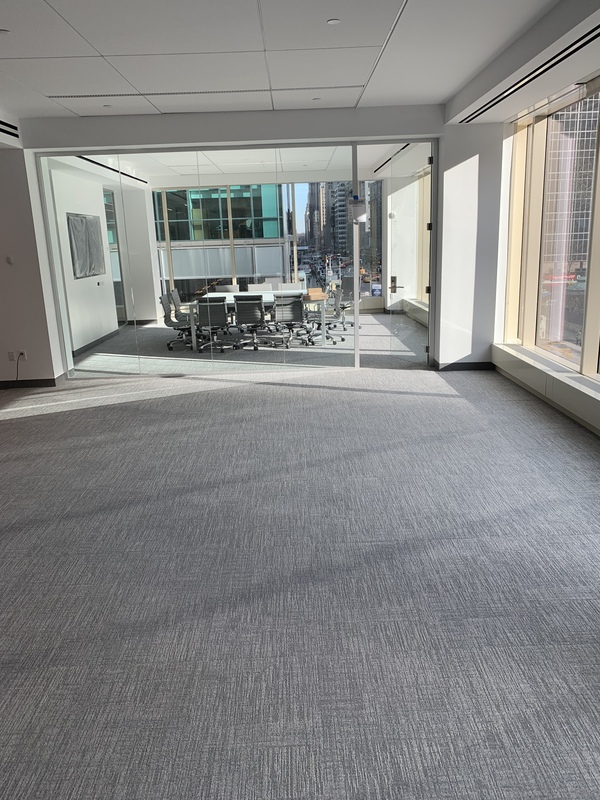 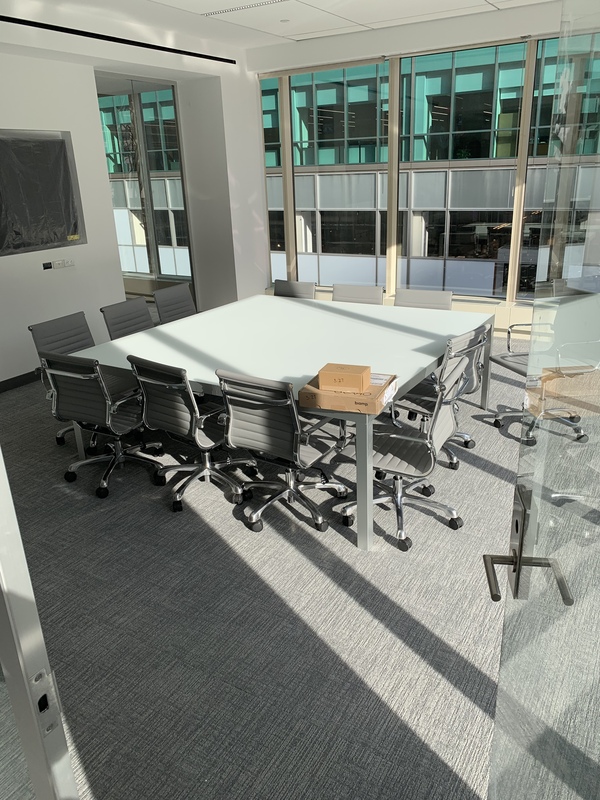 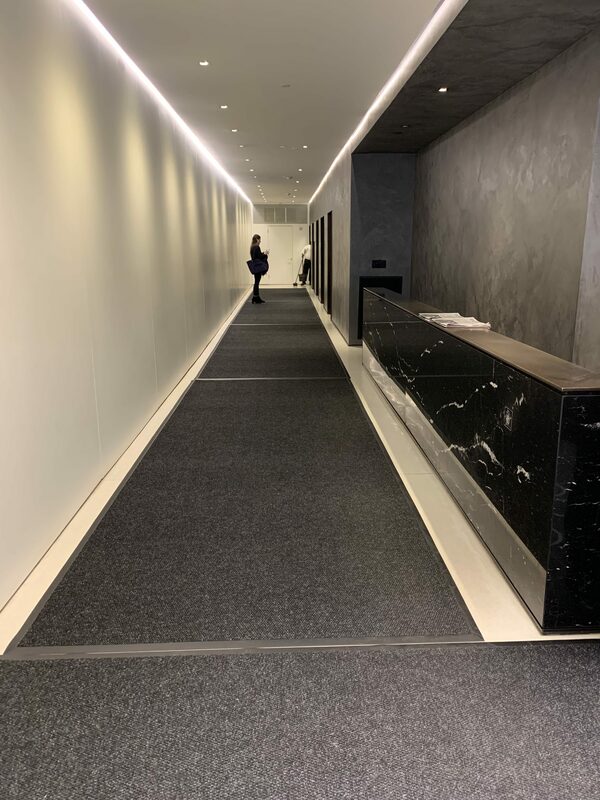 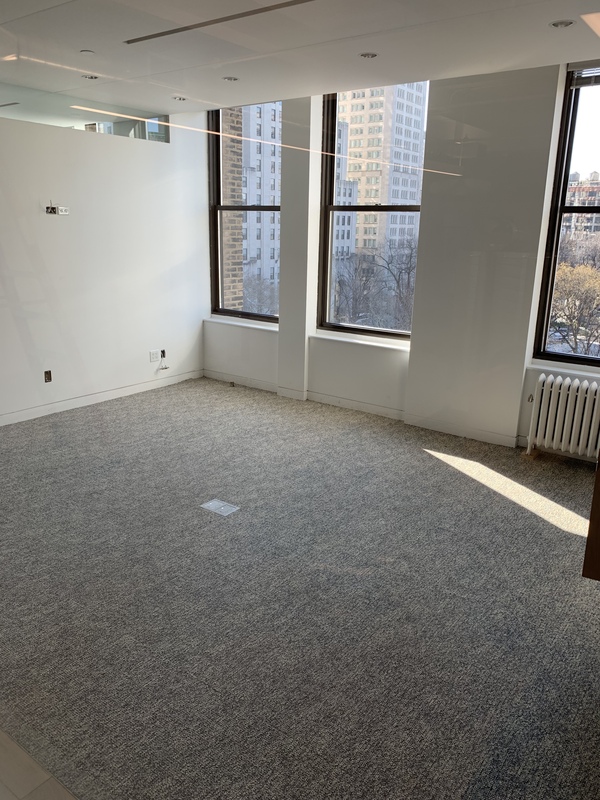 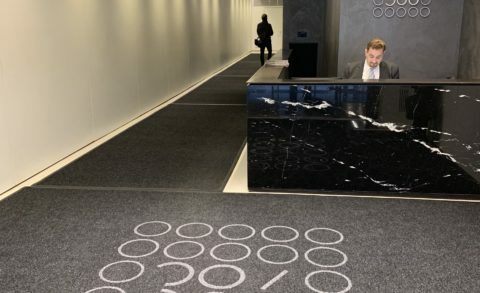 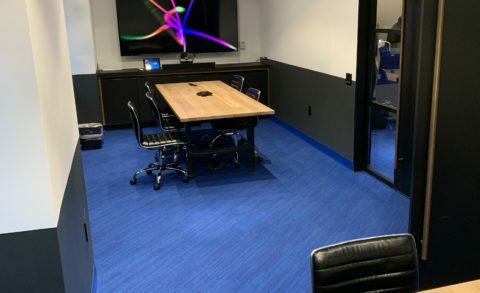 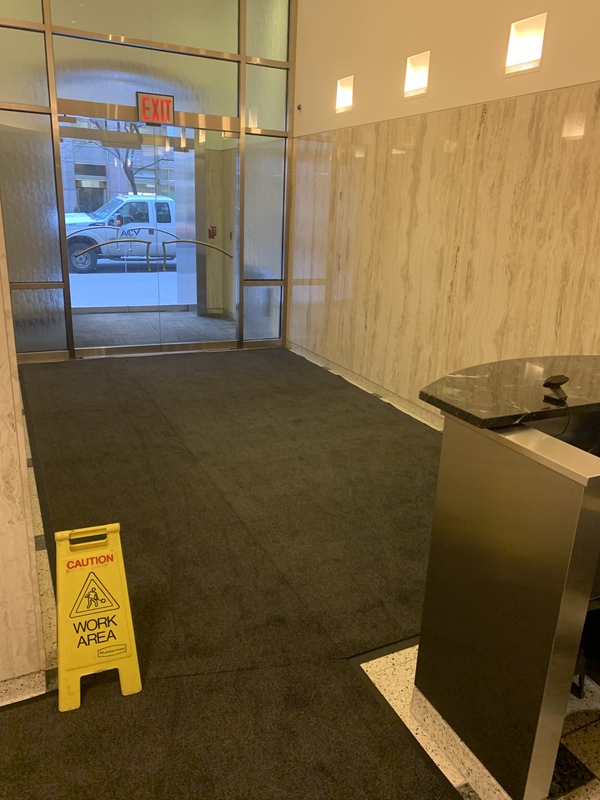 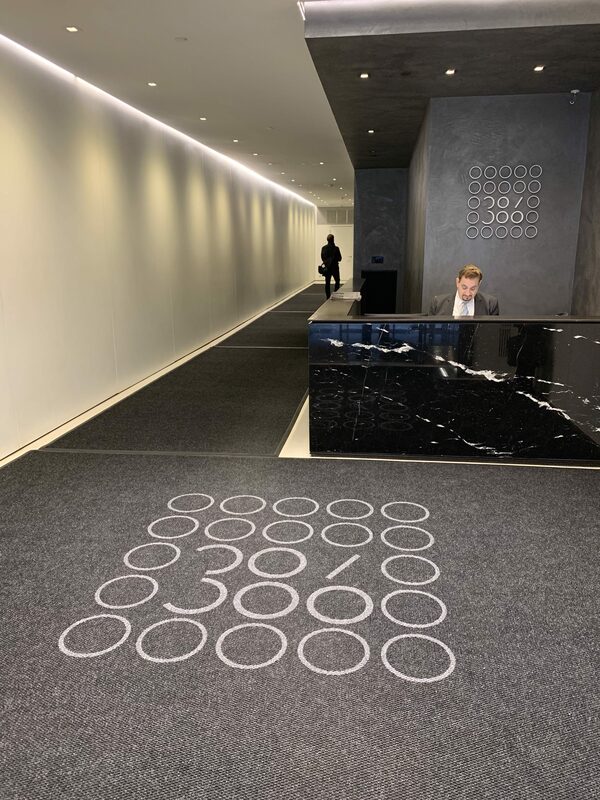 Since 1997, Distinguished Flooring has specialized in the installation of commercial carpet, carpet tiles, commercial mats, and resilient flooring, throughout the New York City region. 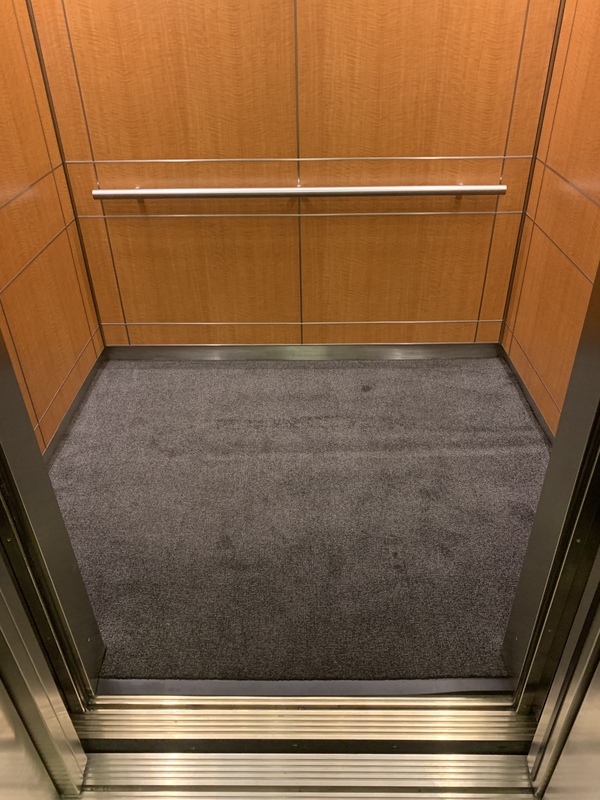 As a family owned and operated company we pride ourselves on quality, reliability, and professionalism. 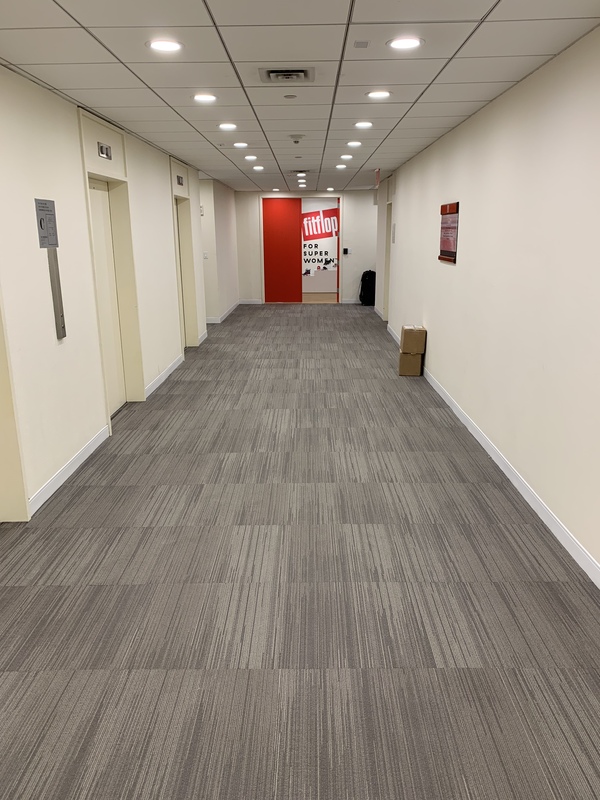 Are you searching for new floors for an office, hallway, or conference room? 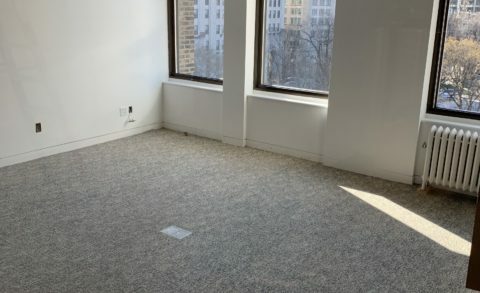 Search no longer! 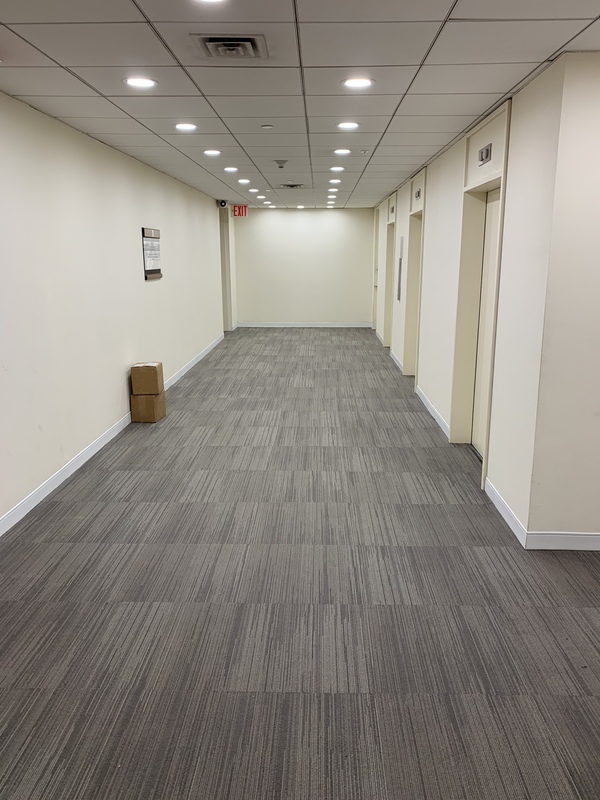 We simplify the installation process with a wide selection of flooring options from leading manufacturers. 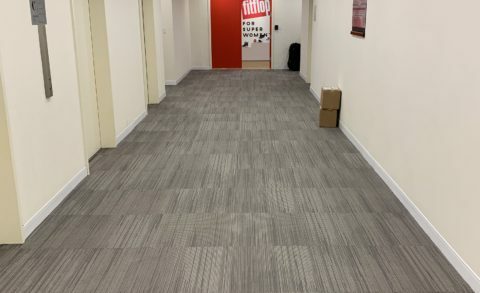 Distinguished Flooring has professional installers ready to satisfy all your needs. 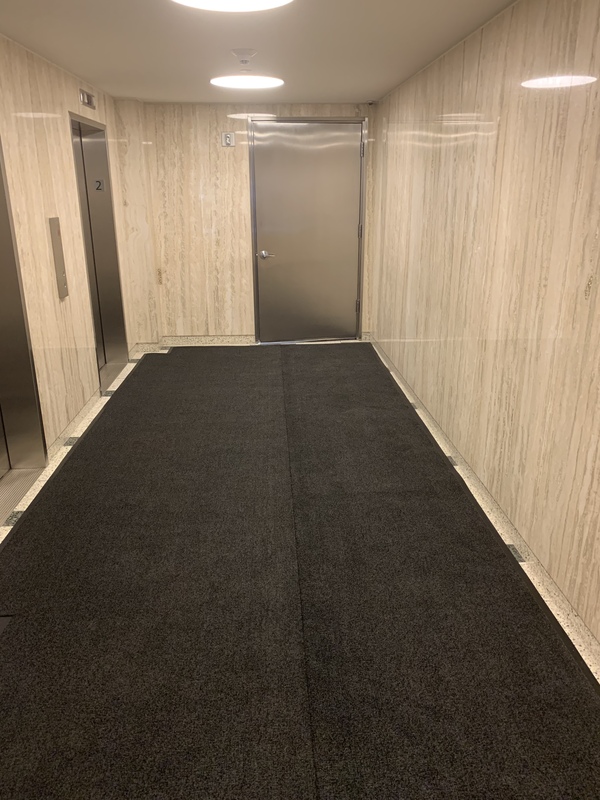 Contact us today with any questions or to schedule a free estimate. 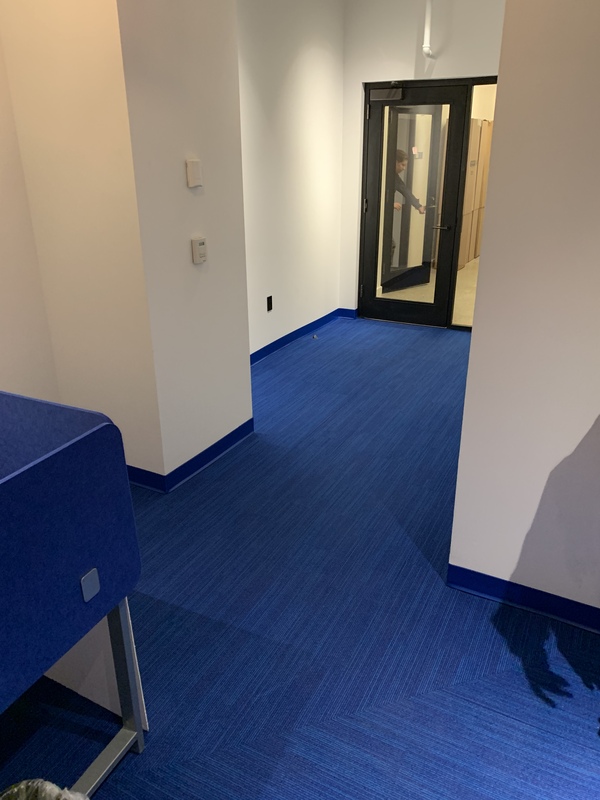 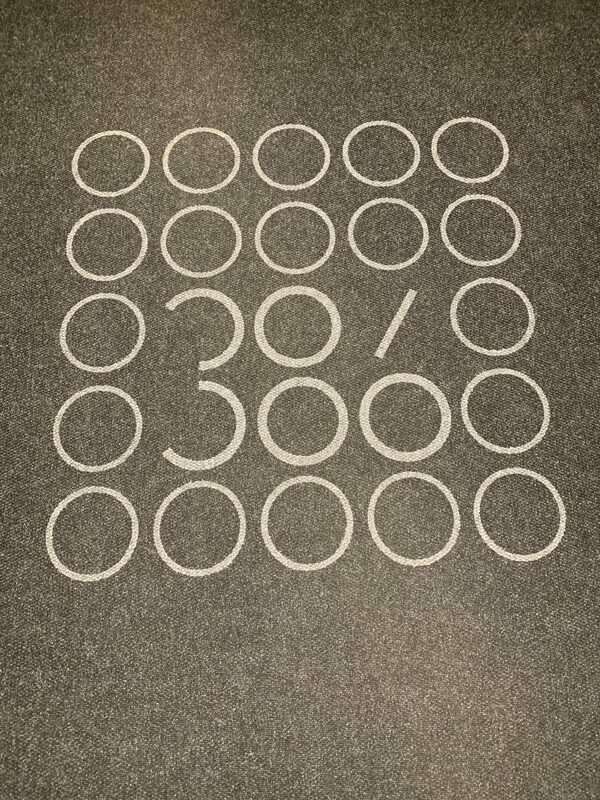 We at Distinguished Flooring pride ourselves on our attention to detail. 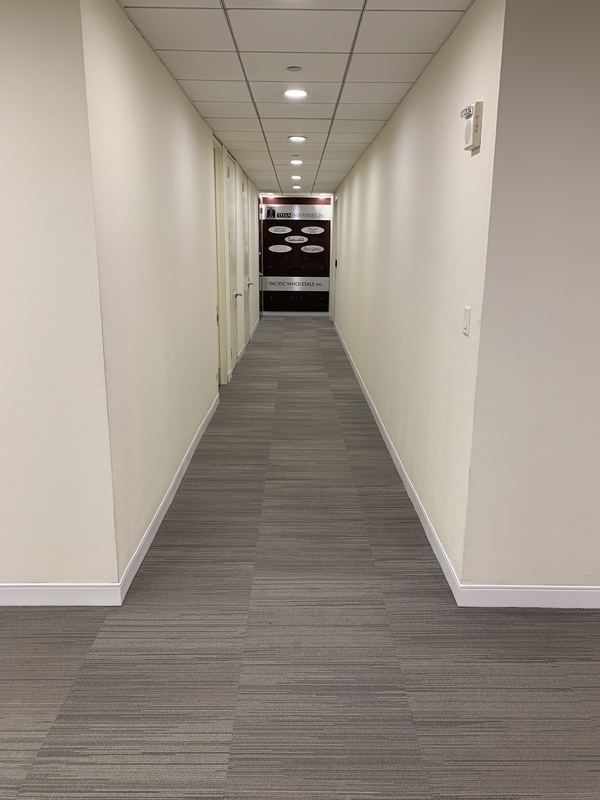 Each and every job is done right to ensure customer satisfaction. 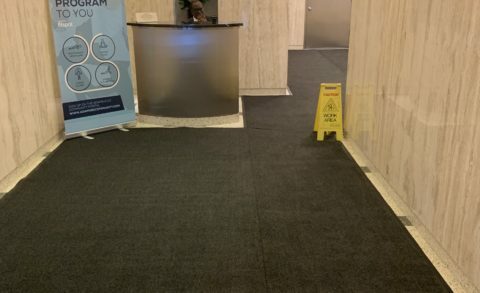 Time is valuable and delays can be costly. 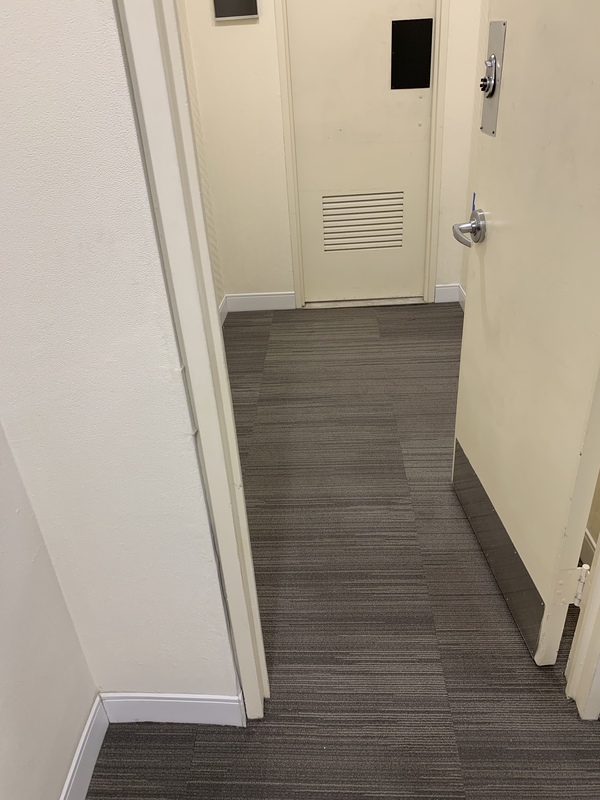 Installing your flooring correctly in a timely matter is our top priority. 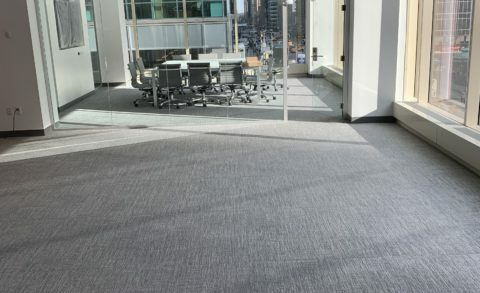 Our commercial flooring experts will gladly help you select the right carpet or resilient flooring for your unique situation.